How much is it worth? 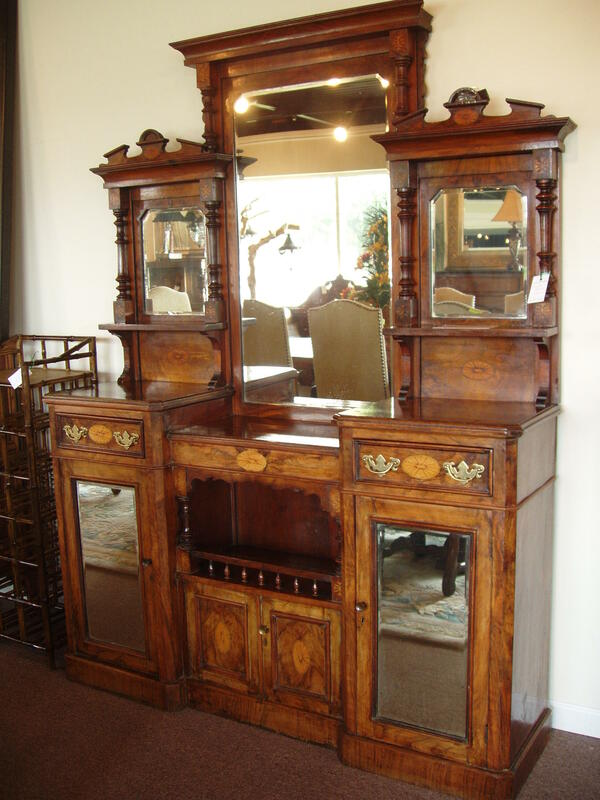 A professional appraiser can determine the monetary value of an item for sale, donation or insurance purposes. Settling an estate, sorting through a person's possessions and weighing their sentimental value with their monetary value, can be a challenge. That's why many people seek the advice of a professional appraiser, someone who can provide an objective, impartial, and unbiased opinion about the value of real property. Joining us to discuss the role of a professional appraiser in determining the value of a single item, such as jewelry or a piece of fine art, to an entire estate are Bryson Estates Founder and Managing Member Morgan Cobb; Bryson Estates Operations Coordinator Joey Thomas; and Taft Stettinius & Hollister LLP Attorney and Partner Daniel Hoffheimer.